Mega Sale! Free Shipping Included! 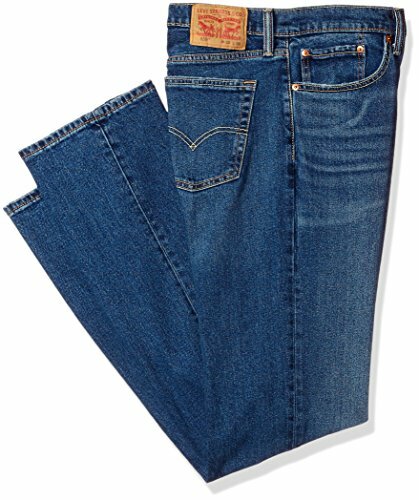 Save 29% on the Levi's Men's Big and Tall 559 Relaxed Straight-Leg Jean, Bebop-Stretch, 48WX30L by Levi's at Mas Fashion. MPN: 015590068-425. Hurry! Limited time offer. Offer valid only while supplies last. Levi's 559 Relaxed Straight is made for guys who like to be comfortable. Sits below the waist, has extra room through the thigh with a straight leg.